A Swedish author writing under the pseudonym "J.D. California" has reportedly completed a novel called 60 Years Later: Coming Through The Rye, about an elderly retiree named "Mr. C" who escapes from his nursing home and has a series of adventures that mark him as the spiritual heir to The Catcher In The Rye's Holden Caulfield—or perhaps the actual Holden Caulfield. Also in the novel: a man named J.D. 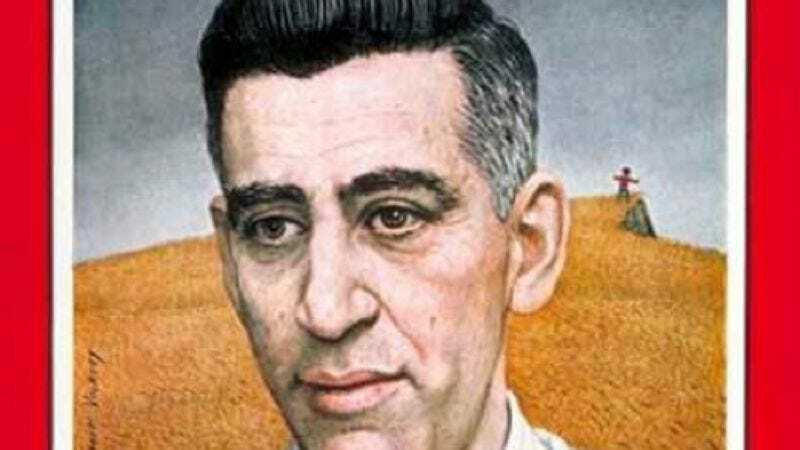 Salinger, who wonders to himself whether he should revisit his old characters. How does the non-fictional Salinger feel about this homage? Well, he's living up to his reputation as "the reclusive, litigious J.D. Salinger." The author is suing to stop publication of Coming Through The Rye, though he won't be appearing in court to protest in person. It's all being handled through his lawyers, who claim that "The sequel is not a parody… it is a rip-off." The equally elusive Mr. California finds the lawsuit "insane," wondering if a copyright can extend to a style or a point-of-view. He'll have to wait and see if the courts agree.